The Custom Lime or MERMAID or Solid GOLD brings life to the Pro Stick Raft Paddle! 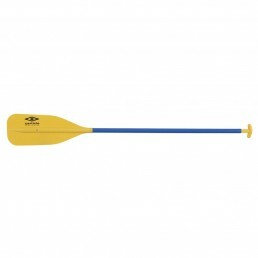 The ultimate guide paddle. From Cataract Oars. 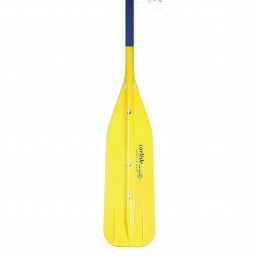 The Navigator Guide Paddle is made to the same demanding specifications as the rest of our whitewater gear. CRG Exclusive patterns – Lime or Mermaid. Wow that is cool! 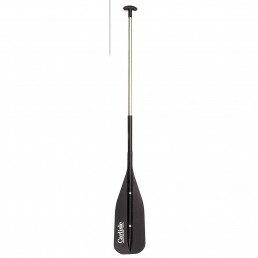 Carlisle Economy paddles are 60″, 30 oz., with black blades and a bare aluminum shaft except for an 8″ poly hand grip above the blade. 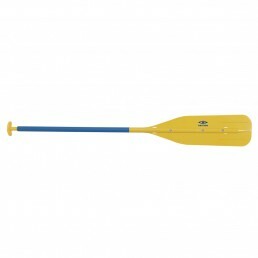 Oversized shipping charges apply on paddles 60″ and longer. 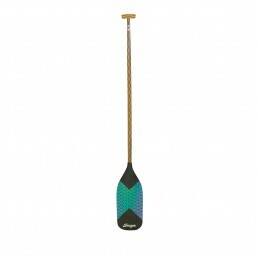 These are the most popular raft paddles in America. They have strong aluminum shafts, colored plastic blades and grips, and are 2 lengths and have full length plastic coatings on the shafts. Shafts are blue with white yellow blades and grips. 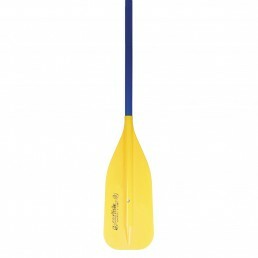 Carlisle Guide Paddle is a bigger and stronger version of the popular line of raft paddles, with big 8″ x 26″ blade and thicker tempered aluminum shaft, yellow blade and T-grip handle, blue shaft; 66″ Guide weighs 52 oz. 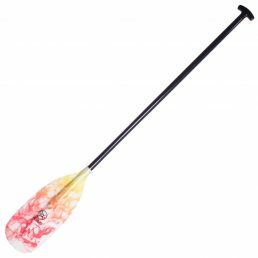 Oversized shipping charges apply on paddles 60″ and longer.